Mundra: In a big boost for Indian defence forces, the first batch of four Chinook helicopters (47Fi) for the Indian Air Force (IAF) arrived at the Mundra airport in Gujarat on Sunday. 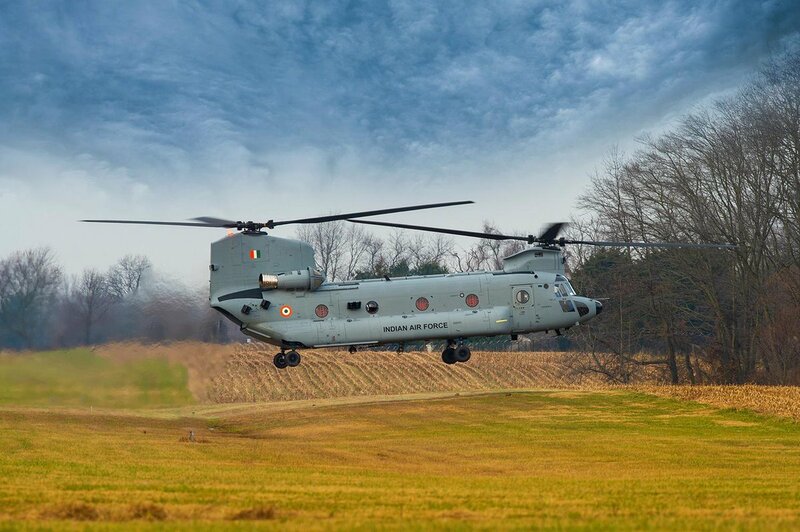 Total 15 Chinook helicopters are ordered by Indian government from the United States. The helicopters are manufactured by Boeing and Indian Air Force will induct these helicopters in its arsenal after thorough flight tests. The Indian Air Force is currently using Mi-17 and Mi-26 helicopters, which are manufactured by Russia. The Government of India has spent USD 3 billion to buy 15 Chinook and 22 Apache attack helicopters and New Delhi has also the option to buy six more Apaches already approved by the US. 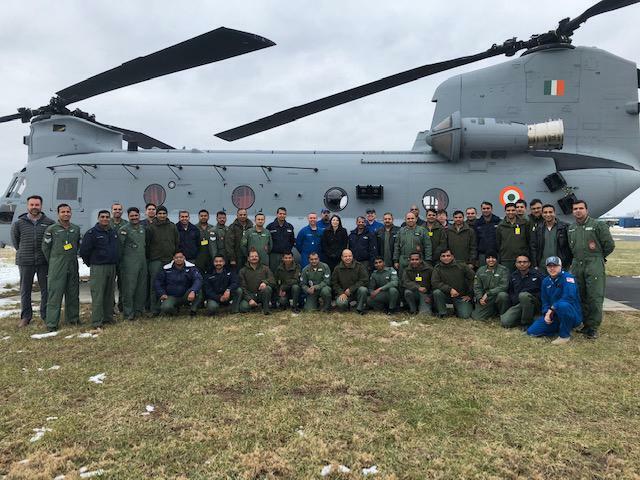 The Chinook helicopters will be stationed at Chandigarh air base, which takes care of providing necessary items to Siachen and Eastern Ladakh sectors. The Chinook helicopter is also used by 18 other defence forces around the world.